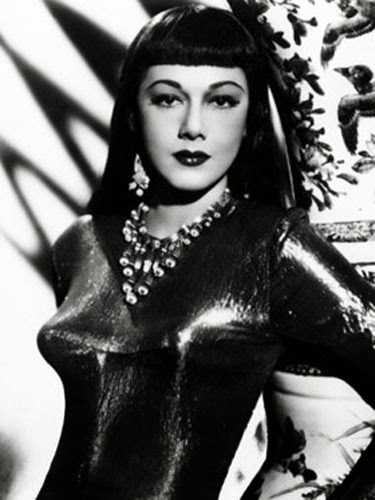 Maria Montez, the Queen of Technicolor in the 1940s and star of many Sword and Sandal films, including ARABIAN NIGHTS, ALI BABA AND THE FORTY THIEVES and COBRA WOMAN, among others, died after she had a heart attack in a bathtub and drown. She was in Paris and was only 39 years old. She was survived by her husband Jean-Pierre Aumont and daughter Tina Aumont. What a sad and terrible way to die.